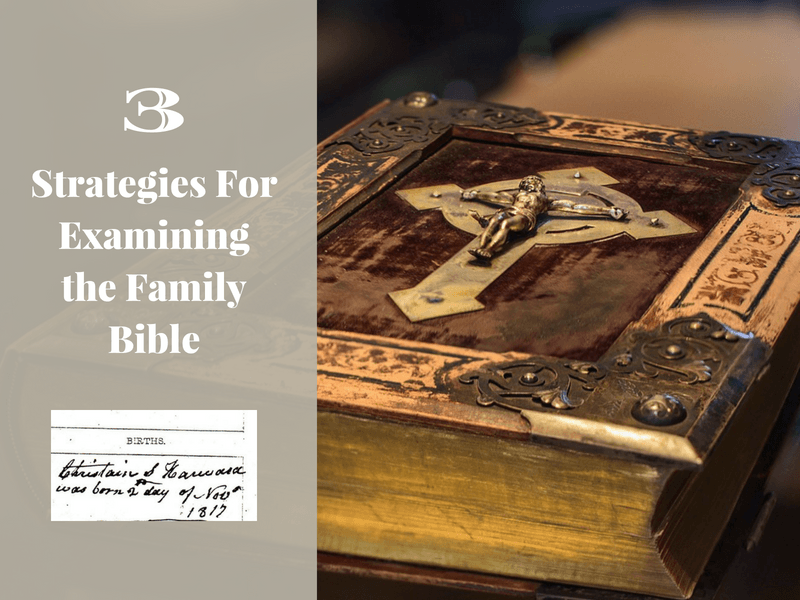 3 Strategies For Examining the Family Bible | Are You My Cousin? Please note that this post contains affiliate links which means I may earn a commission if you decide to purchase a product/service. This does not cost you extra. Be assure d I only recommend products/services that I use and think you would like too. Are you one of the fortunate researchers to have the family Bible in your possession? Yes? You are a lucky one! The family Bible can and often does provide birth, marriage and death dates for family members. Have you ever considered what else the Bible may or may not tell the researcher? Is the information found in the Family Bible accurate? 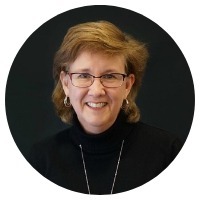 Is the information a primary or secondary source? 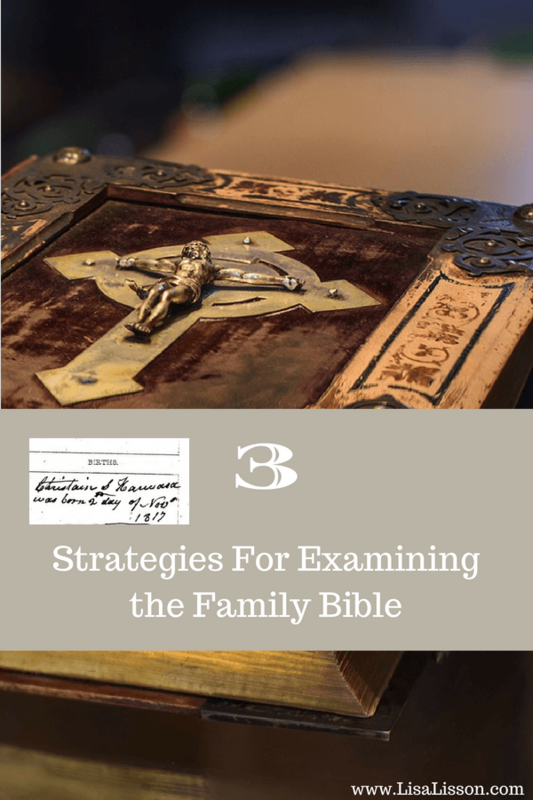 Let’s look at three tips for evaluating the information in a Family Bible. 1. Examine the fly leaf or title page. 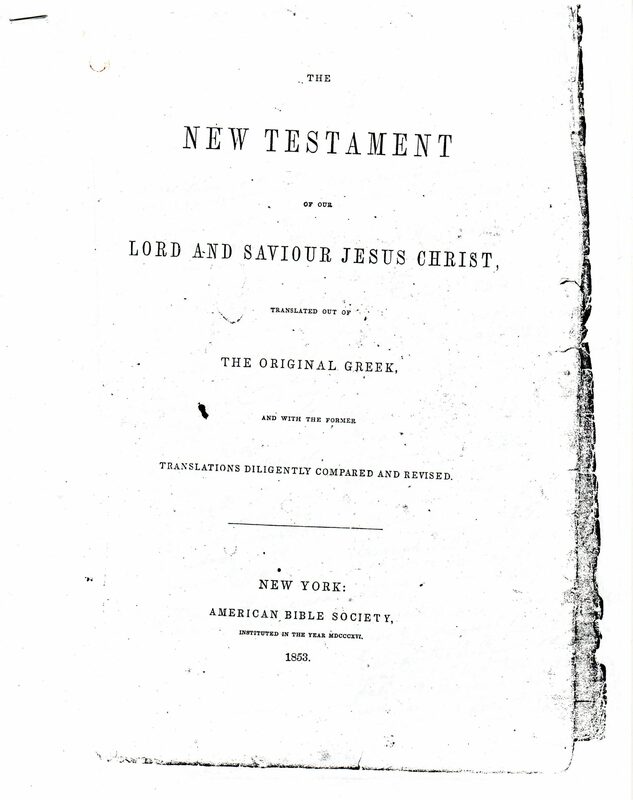 In the example above, the Bible is dated 1853. This date gives us a vital clue as to who in the family started this Family Bible. This particular Bible belonged to Caswell Harward and Mary Adline Thomas who were married on 7 Dec 1854. 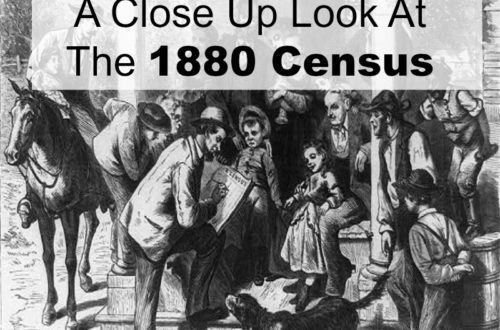 Remember the 1853 date. We will make reference to it again below. 2. Examine the handwriting of the entries. Are all the entries made in the same handwriting indicating the same person recorded each entry? 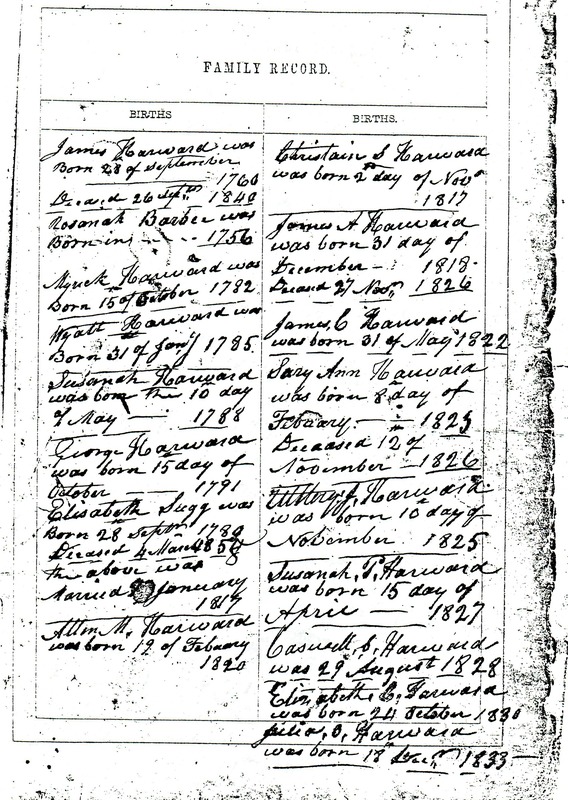 In the Harward example, this page of birth recordings was written in the same handwriting indicating the same person made these entries. Beginning with the second page of births, a different handwriting is seen indicating a different person made these entries. 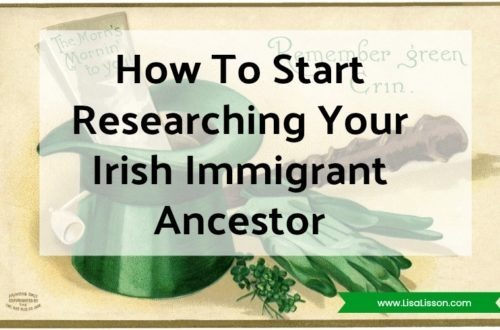 3.Examine the dates of the the earliest births, marriages, and deaths. Using this initial birth record page again, notice all the dates for each person listed took place prior to the Bible’s publication date of 1853. 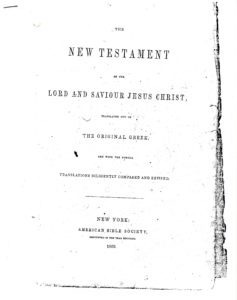 James Harward’s birth date of 1760 and death date of 1840 precedes the date of the Bible publication by 13 years. The same holds true for the second entry of Rosannah Barbee (b. 1756). [Rosannah Barbee was the first wife of James Harward and died in 1828.] All the dates for each person listed on this first page precede 1853. This tells the us this information was likely all entered at the same time and by the same person. The specific dates given show the recorder had intimate first hand knowledge of the Harward family for at least two generations prior to Caswell Harward. 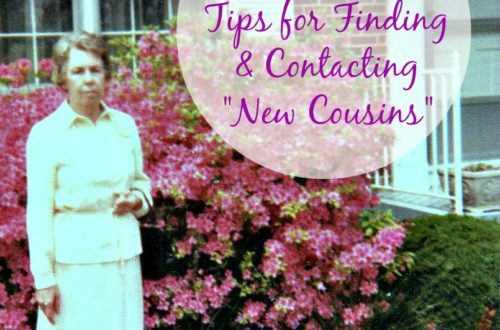 Given this first hand knowledge, the family information is considered to be a solid source. Do you have any interesting Family Bible stories or insights? Leave a comment below and let’s continue the discussion. To make the Family Bible pages easier to read, I edited digital copies of the pages you see above in PicMonkey. Read how to use PicMonkey to read historical documents here. You can use any photo editing programs in a similar way. Check out these other posts of interest! I have a family bible with the publication date much later than the family information entered. The family information was written by same person. But included in the bible was a piece from another family bible which was apparently cut out of that earlier bible. Handwriting in that scrap of the page is different for each entry and with different colored ink. I have no idea where the original bible is. The father left his family in about 1862 and never returned. Perhaps the wife was so upset over his deserting her that she tossed out that bible but kept that portion of the family information. That’s interesting about the scrap of a previous family Bible. It does make one wonder as the reason the pages were taken out of the original Bible. All events happened in Washington, D.C.
1 Two boys with a different last names were listed. I found out that my grandmother (Mary Connors, who died in 1916) was married to a Thomas Ganey (1888) before she married my grandfather, Elmer Gardner, in 1891 and had 2 boys. 2. A girl is listed as my grandfather’s daughter prior to his marriage to my grandmother. 1. 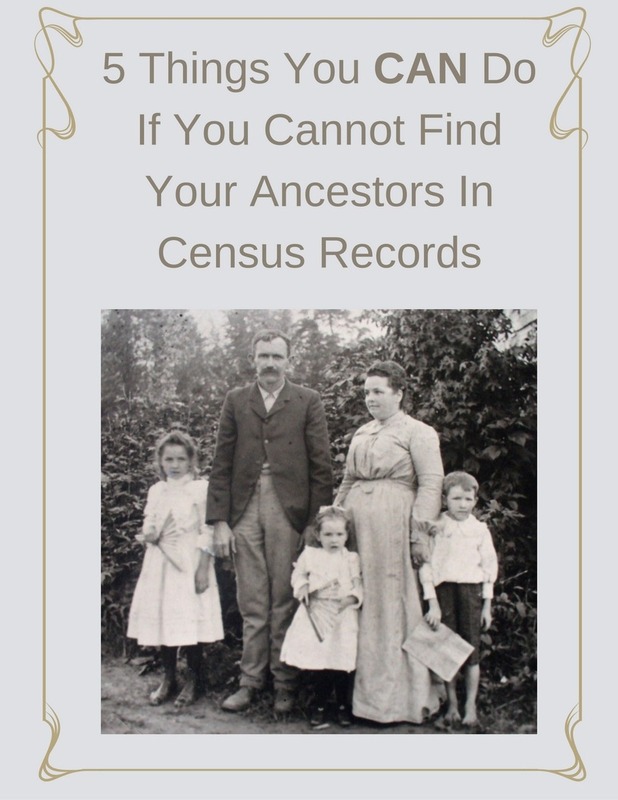 One Ganey boy disappeared after the 1910 Federal Census, the other after a marriage in 1920. 2. Unable to find any information about the first daughter of my grandfather’s daughter, Lydia Gardner, born on June 11, 1887 or my grandfather’s prior marriage. So interesting! Usually we think of family Bibles as answering questions, not creating more!